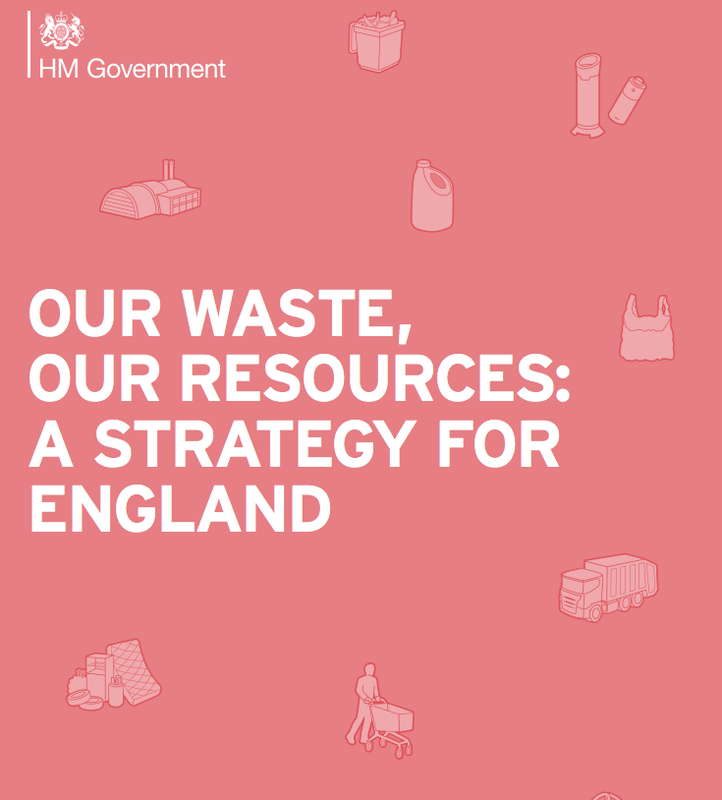 A new report has been released by the Government exploring waste reduction strategies. This is linked to the work that we do in Year 7 and 8. We explore ideas linked to food waste, and also the plastic in the oceans as part of our Geography of our Stuff unit. Can be downloaded as a PDF here.